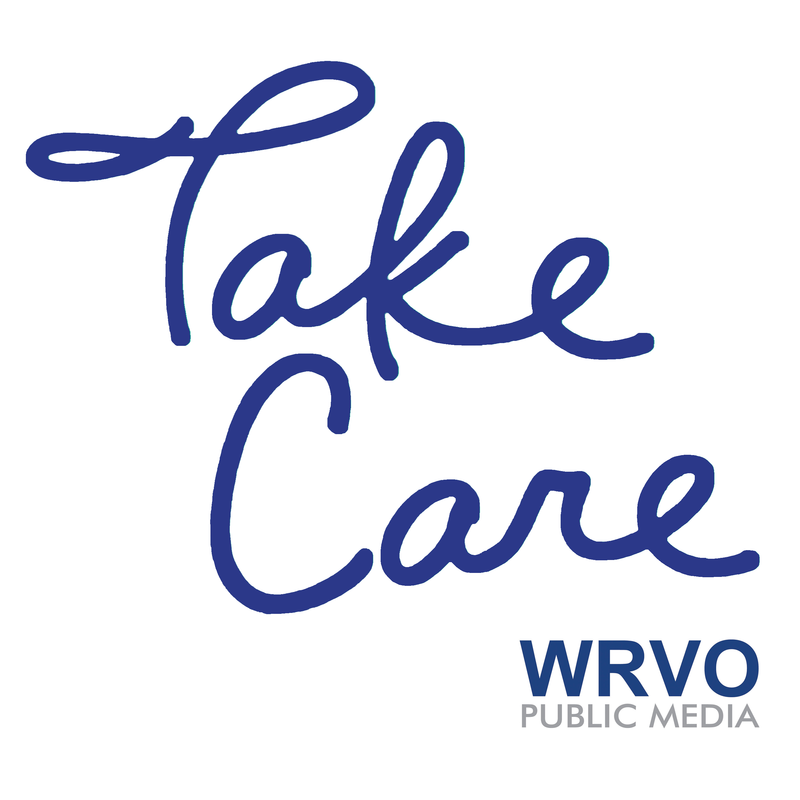 WRVO Public Media serves central and upstate New York with NPR News, in-depth analysis and intelligent talk. Our 12-station network reaches 20 counties and southern Ontario, including the Syracuse, Utica and Watertown markets. A monthly conversation on health and wellness. The Golden Age of Radio in a public radio friendly format! The theme of this show is, "What is health?" The theme of this show is aging today. The focus of this episode is health information. The theme of this episode is the mental health of our children.